Technology. 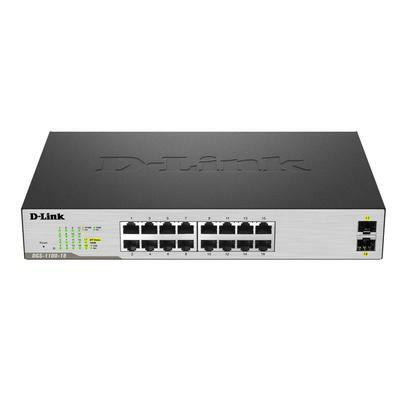 These switches also implement D-Link Green features that detect link status and cable length and adjust power usage accordingly. Switch management can be performed through a web management interface or through the SmartConsole Utility. 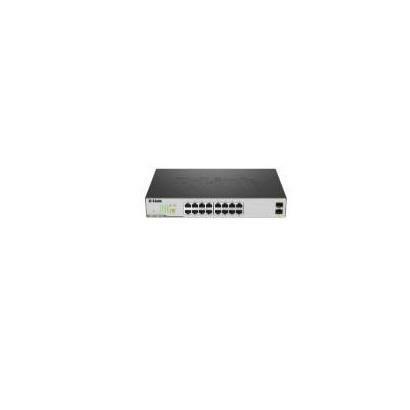 The DGS-1100 Series also supports Layer 2 features such as IGMP snooping to optimize performance for multicast applications. A fanless design allows for quieter operation and and provides a longer product life.